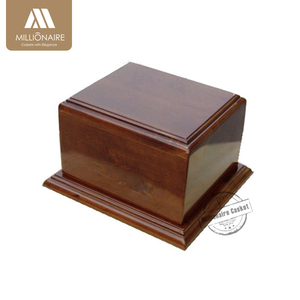 The range varies in size and design, but all are elegant and high quality. 2. Professional: we offer you professional service & advice in fluent English. 3. 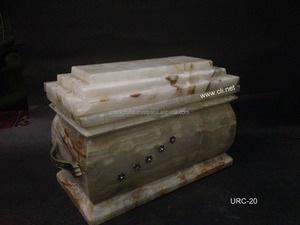 High Quality: keep the mass production as the sample in high quality. 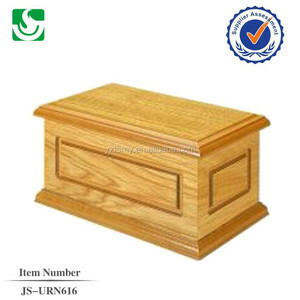 Xiamen Caster Import & Export Co., Ltd.
Xiamen Honesty Imp & Exp Co., Ltd.
Shenzhen Tidelong Industrial Development Co., Ltd.
Dehua Tigoo Ceramic Co., Ltd.
Wuhu Jinwu Wood And Paper Products Co., Ltd.
Alibaba.com offers 3,337 cheap cremation urns products. 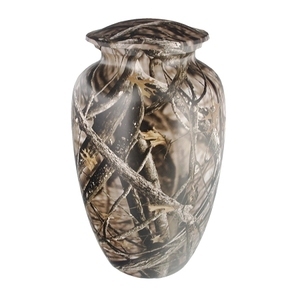 About 72% of these are funeral supplies, 16% are stainless steel jewelry, and 1% are tombstones and monuments. 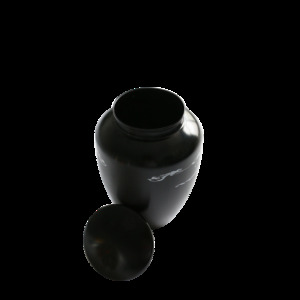 A wide variety of cheap cremation urns options are available to you, such as marble, metal, and granite. You can also choose from free samples, paid samples. 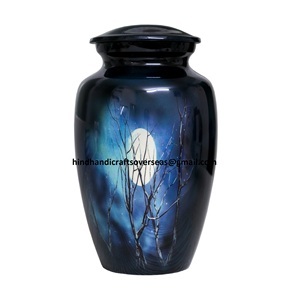 There are 3,259 cheap cremation urns suppliers, mainly located in Asia. 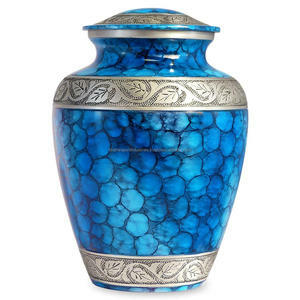 The top supplying countries are India, China (Mainland), and Pakistan, which supply 54%, 32%, and 11% of cheap cremation urns respectively. 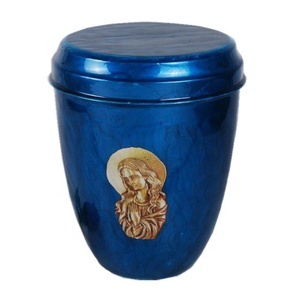 Cheap cremation urns products are most popular in North America, Western Europe, and Eastern Europe. You can ensure product safety by selecting from certified suppliers, including 472 with ISO9001, 270 with Other, and 13 with FSC certification.